One thing is clear: Grand Theft Auto IV for the PC is broken and, having in mind that the only possible solution we found for the GTA IV crashes was defragging your hard disk, you can imagine that there are not many things for the users to do. Fortunately, Rockstar have decided to release a Grand Theft Auto IV patch, and they even offered details about what it will contain. – A fix to the crash after legal screen that some German customers were reporting. – Support for DirectInput controllers. Note: The current hack way of supporting these controllers may not work with the improved functionality. So we recommend you remove the hack before upgrading to the patch. 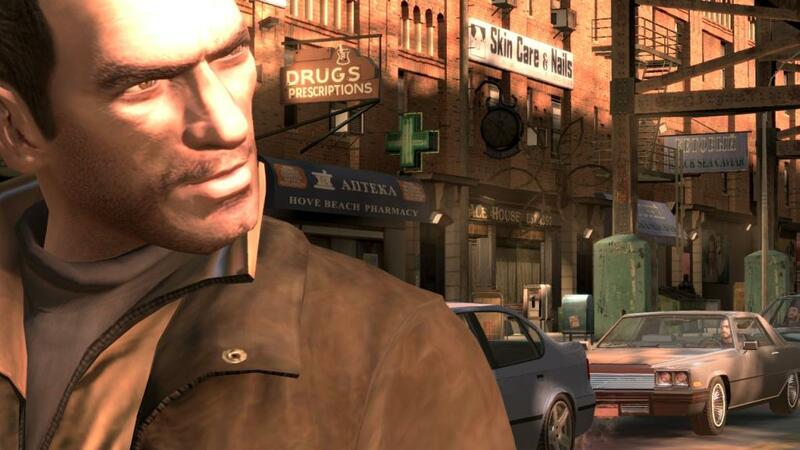 For the full list of changes, visit the official GTA IV boards.